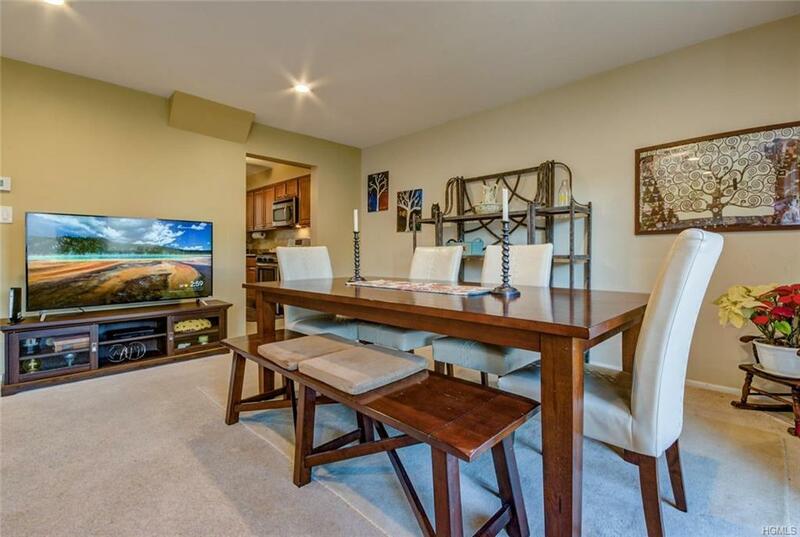 "MOUNTAIN VIEW MARVEL" - Welcome to your perfectly maintained tri-level condo located in the heart of the Cedar Ridge complex, offering all of the amenities one can dream of. 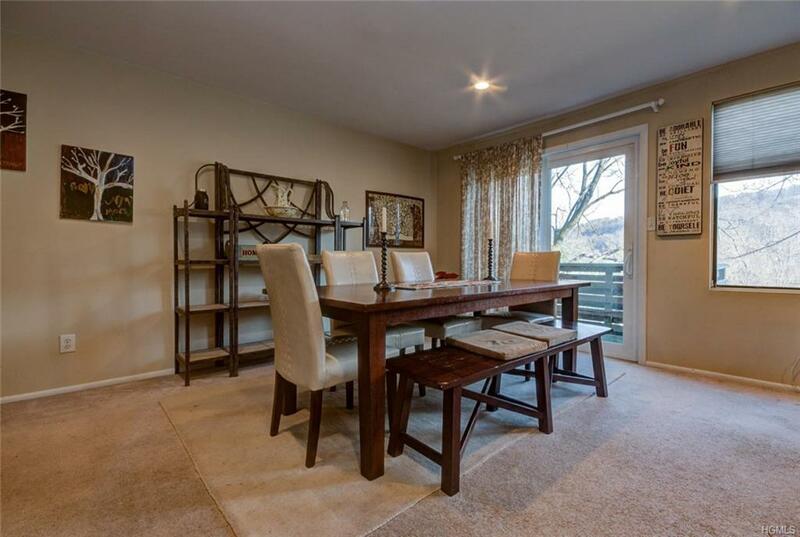 Three bedrooms & 2.5 baths provide ample space for a growing family. 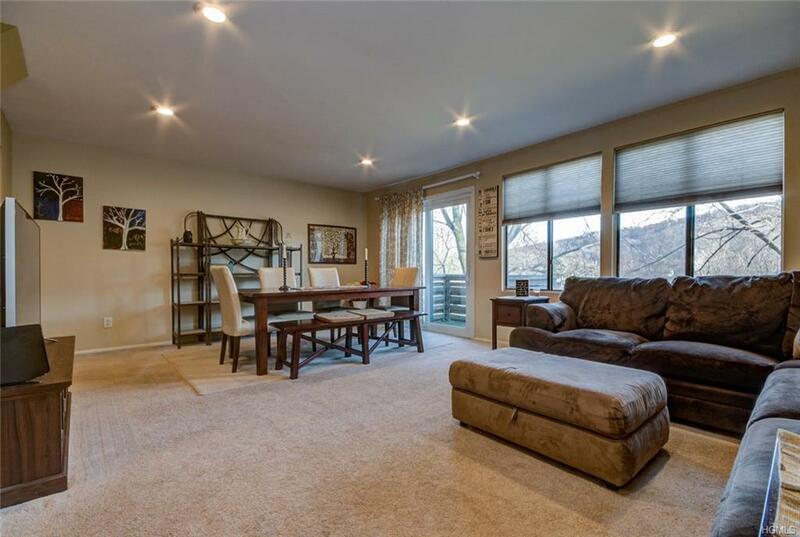 Breathtaking mountains surround you as you pull down Country Club lane into one of the unit's many parking spots. The spacious living room flows into a dining area where vast natural light fills the room. A sliding glass door leads you to the complex's largest private deck, creating a perfect place to enjoy a morning coffee. As you head upstairs, you will find the master suite featuring a recently updated bathroom with detached vanity. 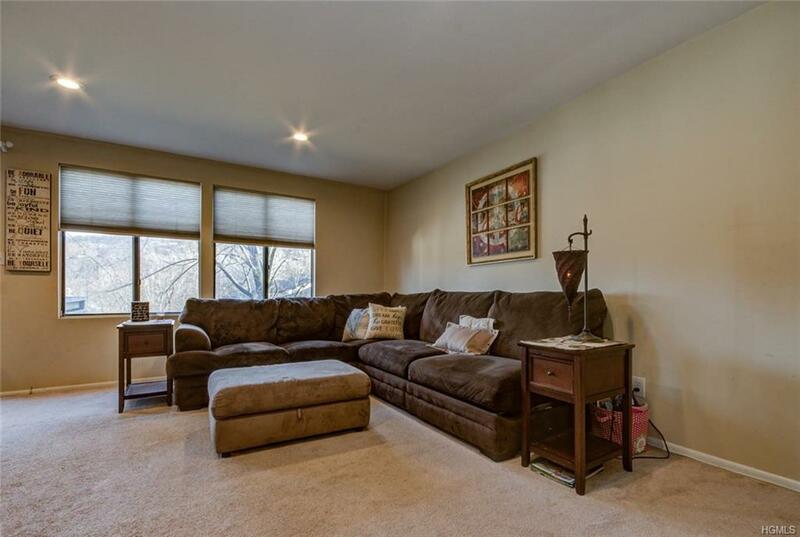 A finished lower level boasts endless potential for media room or additional bedroom. Conveniently located near the Palisades Parkway, public transportation, local shops/restaurants, and only a 35 min drive to NYC! Clubhouse amenities include indoor & outdoor pools, recreation room and plentiful parking. Listing courtesy of Adam J Blankfort of William Raveis Baer & Mcintosh.